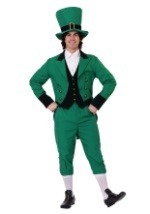 You don't need to be Irish to celebrate like one. 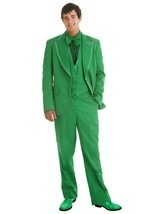 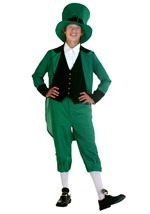 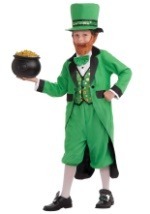 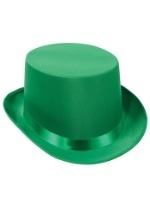 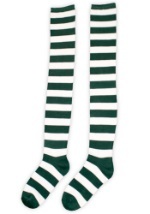 Get your Irish pride on with these St. Patrick's Day costumes. 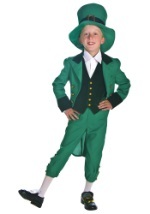 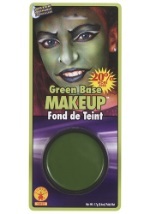 The distinctly green outfits work fantastic as both St. Patrick's Day and Halloween costumes while also coming at a great price. 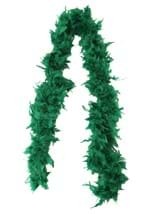 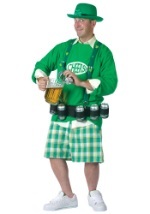 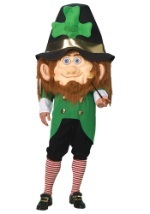 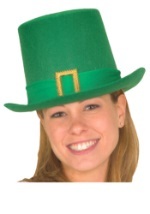 You'll be set for a fun and frivolous St. Pats day with these holiday costumes.